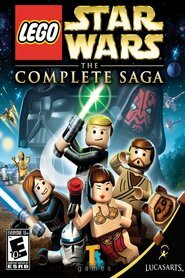 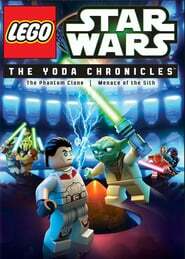 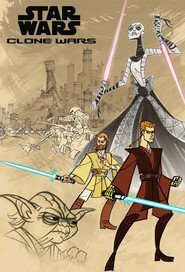 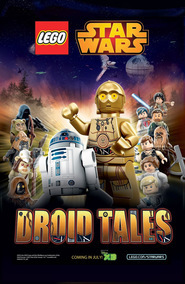 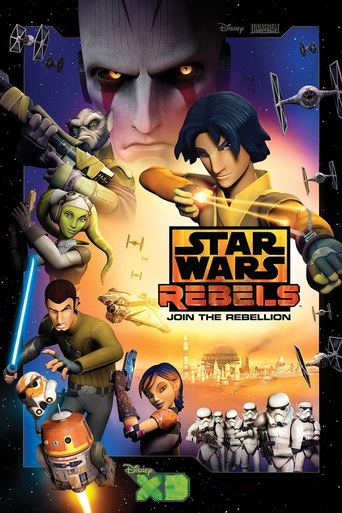 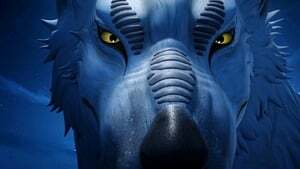 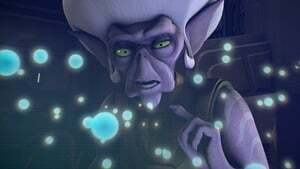 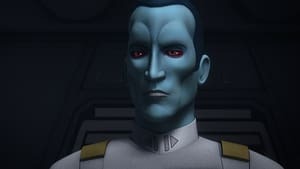 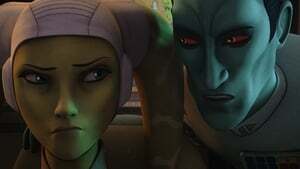 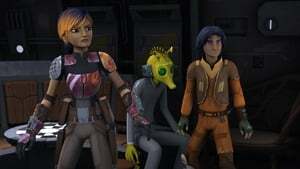 Since the rebels are in need of a new ship in order to overcome an Imperial blockade, Hera embarks on a dangerous mission to meet an eccentric starship engineer and manages to gain his trust. 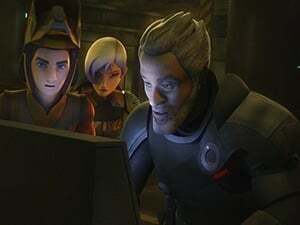 But will that be enough to get a ship from him? 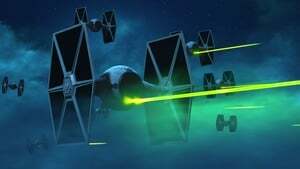 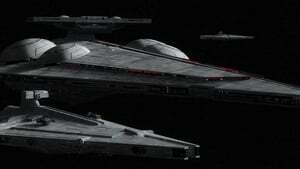 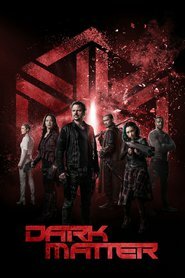 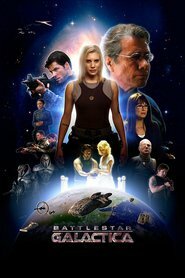 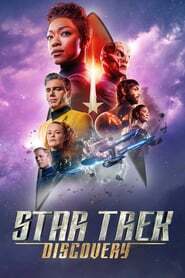 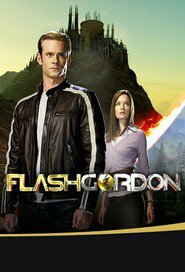 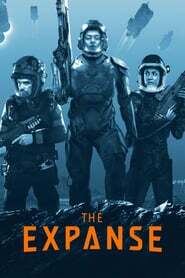 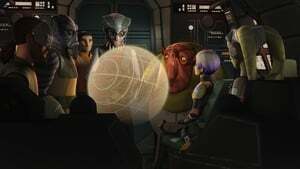 While on a mission to obtain fuel for the rebel fleet, the crew works to protect space creatures from the Mining Guild asteroid mining operation that threatens the creatures' lives. 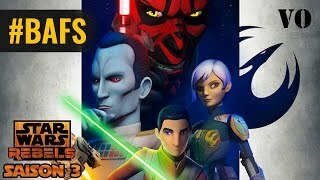 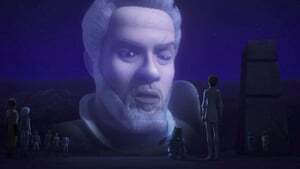 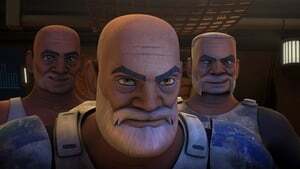 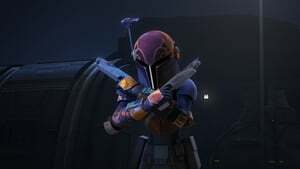 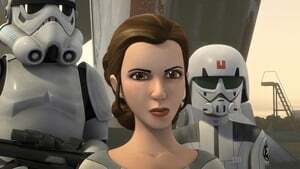 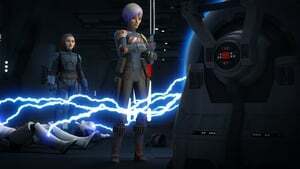 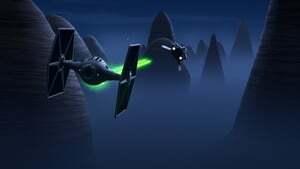 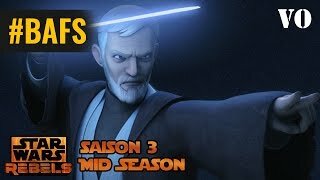 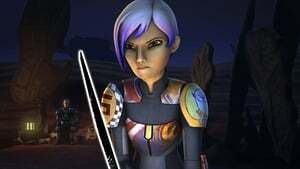 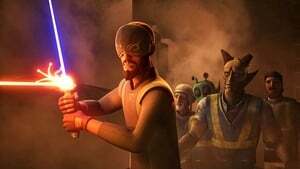 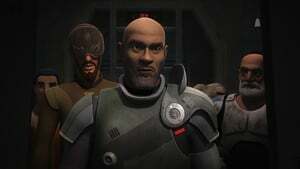 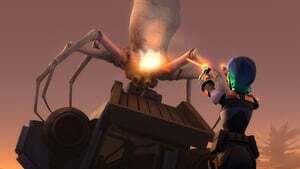 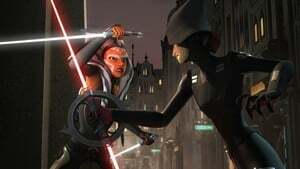 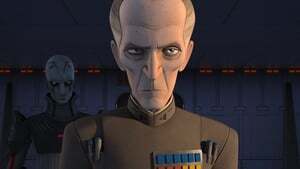 Kanan, Ezra, and Ahsoka prepare to depart to unravel Vader’s secret, while the rebels find a way to fend off the predatory creatures that occupy the planet. 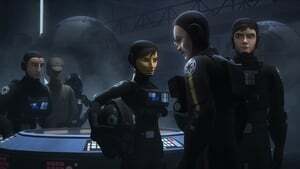 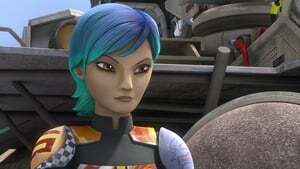 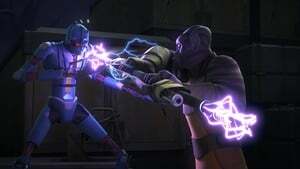 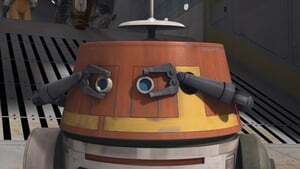 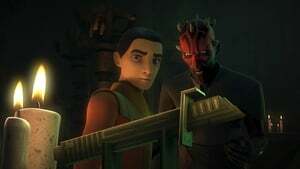 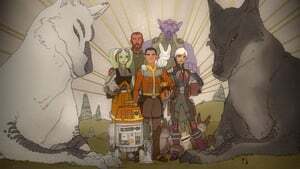 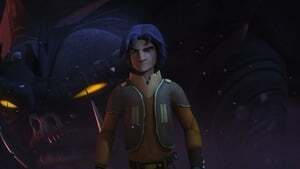 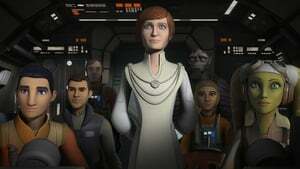 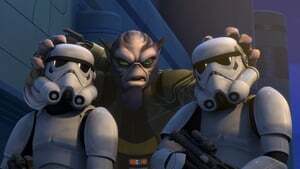 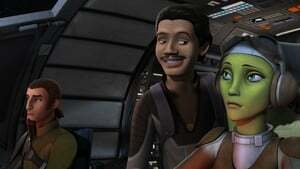 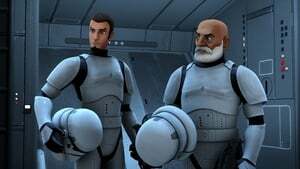 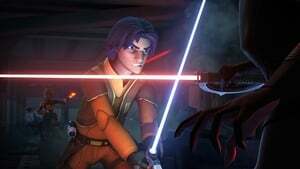 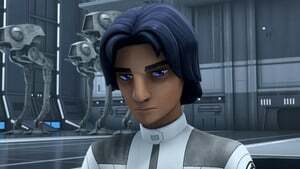 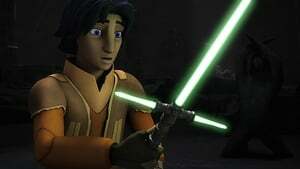 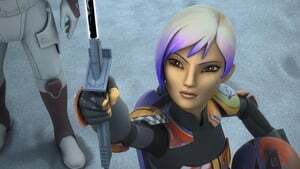 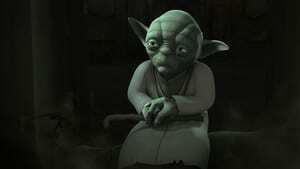 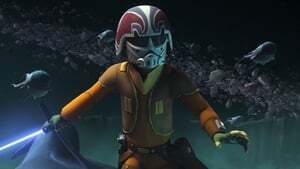 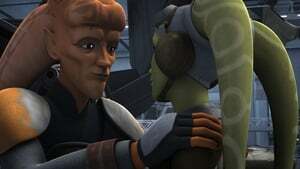 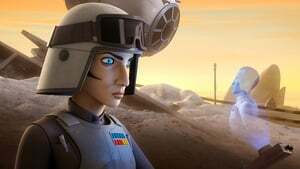 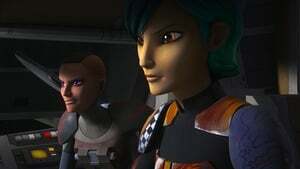 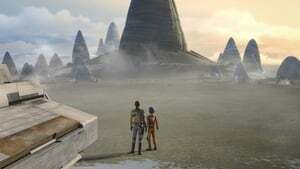 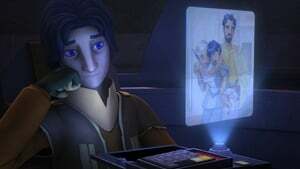 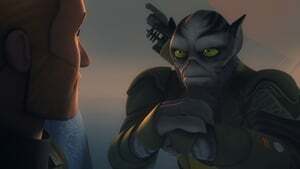 Ezra and Zeb go to Lothal's market for provisions and to work on their relationship. 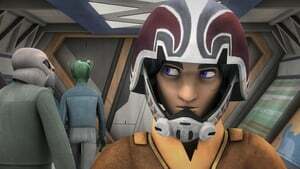 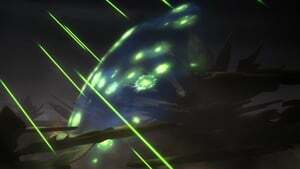 The crew are forced into transporting some unusual cargo after an issue with a new acquaintance. 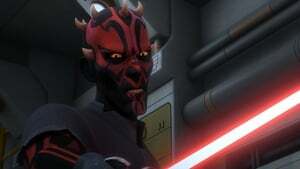 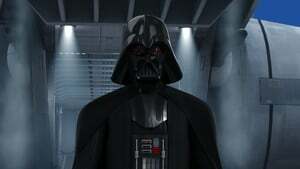 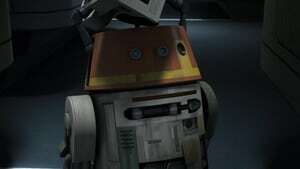 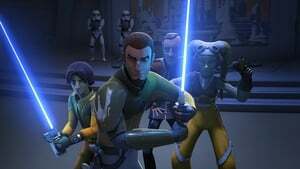 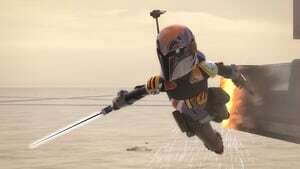 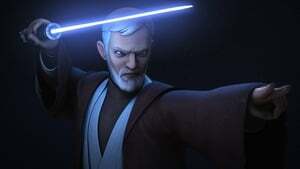 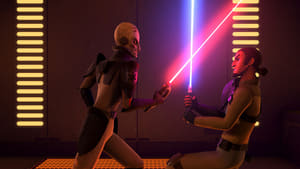 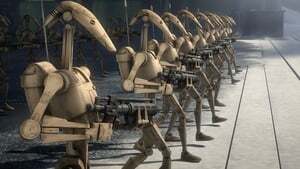 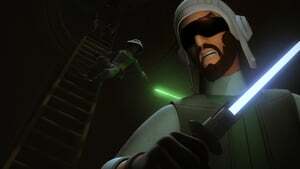 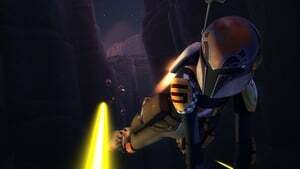 The crew has to go through many obstacles to save Kanan. 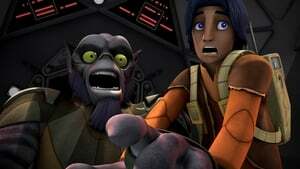 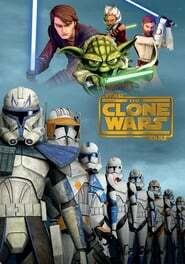 Steve Blum , Dave Filoni , Steve Blum , David Chokachi , Freddie Prinze Jr.